Our Train the trainer program allows you to Moove & Groove at your facility every day! We provide you with expert training and support to train your staff members. 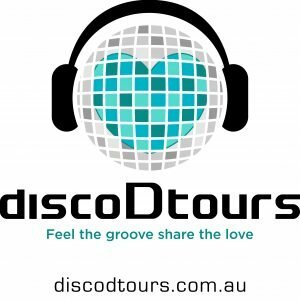 This includes specialised silent disco technology, props, playlists, and access to our online training platform. All you need to do is identify an engaged and passionate staff member who can be trained! Train our staff to Moove & Groove at my location! Number of residents at your facility?